For many of us, our pets are part of the family; a companion, a best friend! Spending quality time with your furry friends can have a positive impact on your mood and health. 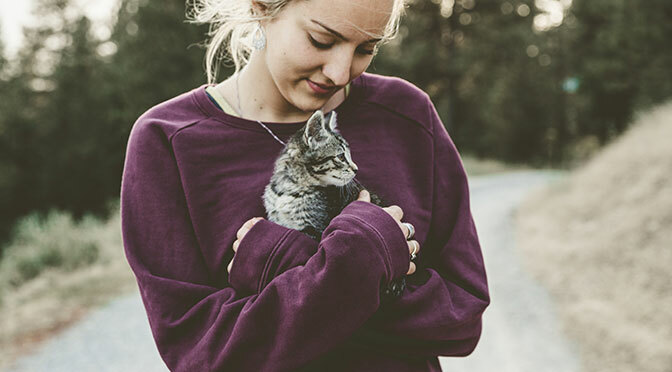 Pets can be calming and help fight our daily stress. 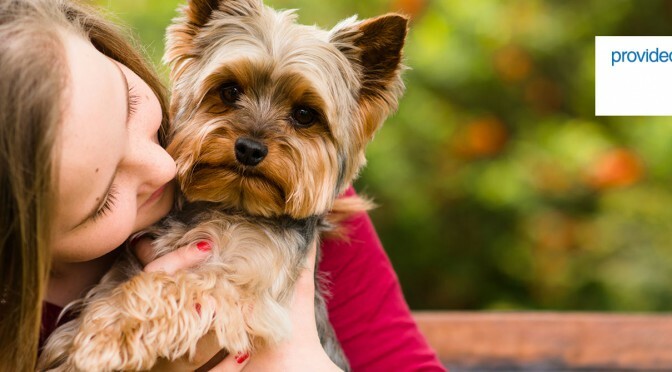 Pets can be an extension of a family, a person’s best friend, and, in some cases, a lifeline. Spending quality time with your pets can have a positive impact on your mood as well as your physical health. Animals can be calming stress fighters, help reduce levels of anxiety and depression, promote exercise and playful activity, encourage social interaction, and, most importantly, offer unconditional love and affection. For many of us, our pets are part of the family, a companion, a best friend! 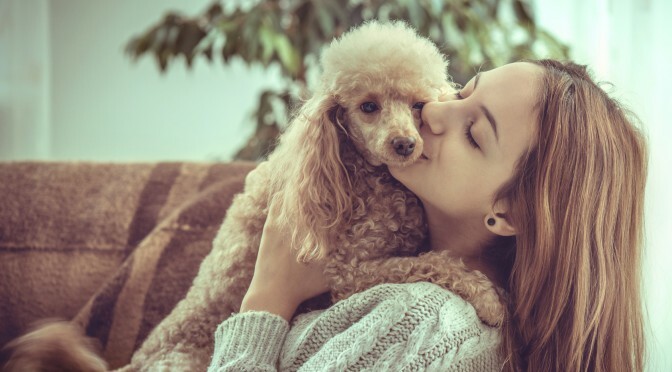 Yes, spending quality time with your furry friends can have a positive impact on your mood and health, as pets can be calming stress fighters.